Plus, a few sportshirts that can be worn with a tie. 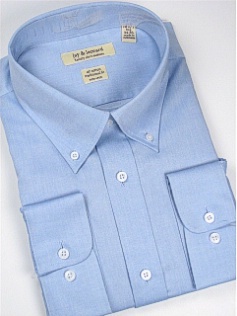 Big Tall Direct's Dress shirts are available in some great fashion colors! While oxfords are not as popular today as broadcloth with point collars, we do have some button-down dress shirts available. Selection varies by size, so utilize the search to find what is on hand. 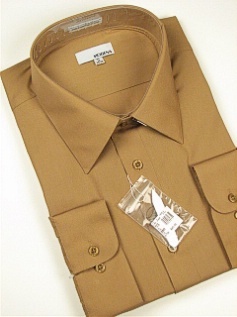 Most big men wear a 34/35 sleeve, most tall men a 36/37 sleeve. The Modena's are a very full cut and have shown to be a consistent best seller.